Do animals enjoy music just like us? Do they have an innate sense of what music is? Can my cat substitute my band’s bass player as he is always late to practice and never gives any constructive ideas? Well, these are all very important questions – thank you for asking. Let’s see. The internet and its endless resource of incredible videos has lead us to believe that animals are in fact more than capable of understanding, reproducing and creating what we humans like to call music. Are animals really capable of purposefully creating music? Scientists are excitedly looking into this idea as research has shown that whales, as well as birds, produce sounds that incorporate many aspects we find in human music – rhythmic patterns, song structure, length of phrase, etc. Some scientists, however, state that the sounds that these animal create exist only to serve a particular biological function (wooing, chasing off predators, annoying sleeping humans in the morning) and are not purposefully put together to form music. In studying the relationship between animals and music one can argue that we are in fact measuring it through the lens of our species’ own understanding and definition of music and musicality. But as animal cognitive abilities are still not fully understood, perhaps in the future we will have a new understanding of how other species experience, use and create music, giving us even further insight into this artistic form and our inherent relationship with it. So why are some animals better at playing instruments than some humans? Animals in captivity have proven to be more likely to interact with man-made objects. This is not surprising, considering humans are incredibly annoying in their desire to constantly shove stuff in animals’ faces, hoping to record the next viral video. Furthermore, research has shown that animals in captivity develop better problem-solving skills than their free relatives, perhaps explaining their ability to figure out instruments. 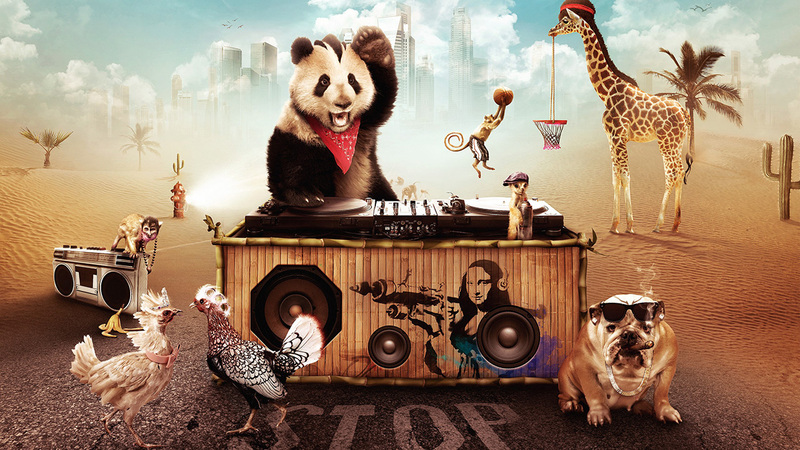 What else has science found out about the relationship between animals and music? I love science. It jumps into the abyss of the weird and explores topics that no one would ever think anyone would be interested in. But then it turns out that the results are quite fascinating. So here are some interesting findings that scientists have come across in their study of the relationship between animals and music. Scientist from Colorado State University decided to test what effects different types of music had on dogs who were living in kennels. They monitored their behaviour while the animals were played several types of classical music, heavy metal music, as well as no music at all. So guess what happened? While the classical music was on, the dogs were sleeping more, indicating higher levels of relaxation. Heavy metal music on the other hand … well, it “inspired” them to increase their body shaking, which is a sign of nervousness. These results resemble the reactions of humans to classical music (proven to relieve stress, improve mood and sleep) and to heavy metal (in some people metal can induce anxiety). I guess this means you should take your dog to the orchestra more. Do that and tell us how it goes. Cats want nothing to do with our music. Big surprise. But this team of scientists and composers couldn’t take ‘no’ for an answer so they got down and dirty to create music that corresponds to the tempos and frequencies cats use to communicate. Weirdly enough, cats do seem to be enjoying the ‘cat music’ – researchers went to almost 50 households with cats, played them several types of music and the cats were more likely to approach speakers and rub against them when the special feline music was playing. Apparently, someone decided to see what will happen if they play cows various music in the span of nine weeks. Researchers alternated between slow tunes, upbeat tunes and no tunes each day and found out that when listening to more relaxing and calm music cows tended to produce more milk, 3% more to be exact. Researchers link this to the stress-reducing abilities of music. Yay, music! In an elephant sanctuary in Thailand, one man decided to shake up the animals’ recreation time by inspiring them to be part of the Thai Elephant Orchestra. I am not sure if ‘inspire’ is the right word, as I assume he just gave them sticks and asked them to bang on some instruments that made sound. Surprisingly enough, the elephants proved to be really good at it and according to neuroscientists that studied the orchestra, they are able to keep a very stable tempo on the drum, doing an even better job than humans are. Imagine having an elephant as your drummer – tickets will practically sell themselves. 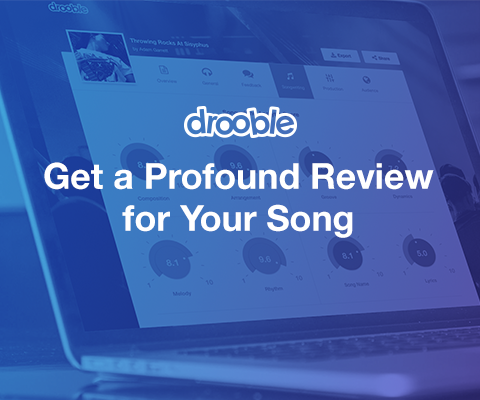 At Drooble we love music and are happy to see that music can, in fact, transcend species. Do you think that there is a universal music, one that we share with our fellow creatures on this Earth or do you suspect that we have a very different experience of sound and rhythm from one another? Share with us in the comments. 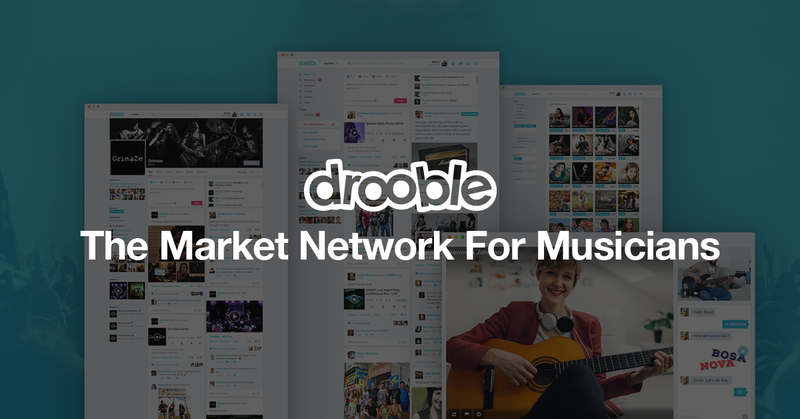 Don’t forget to use Drooble to connect with other musicians and their pets, together with whom you can experience the endless wonders of music.